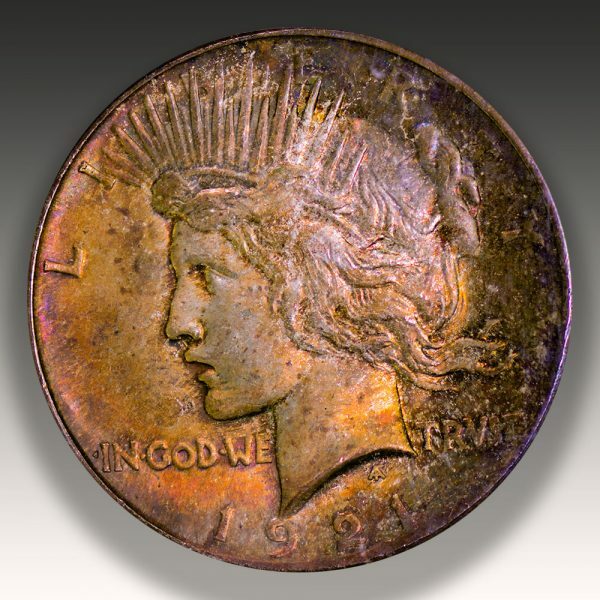 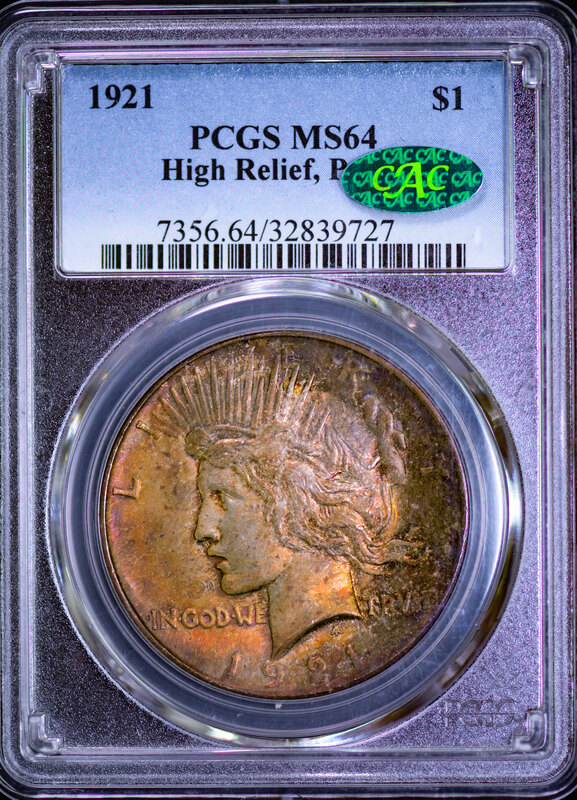 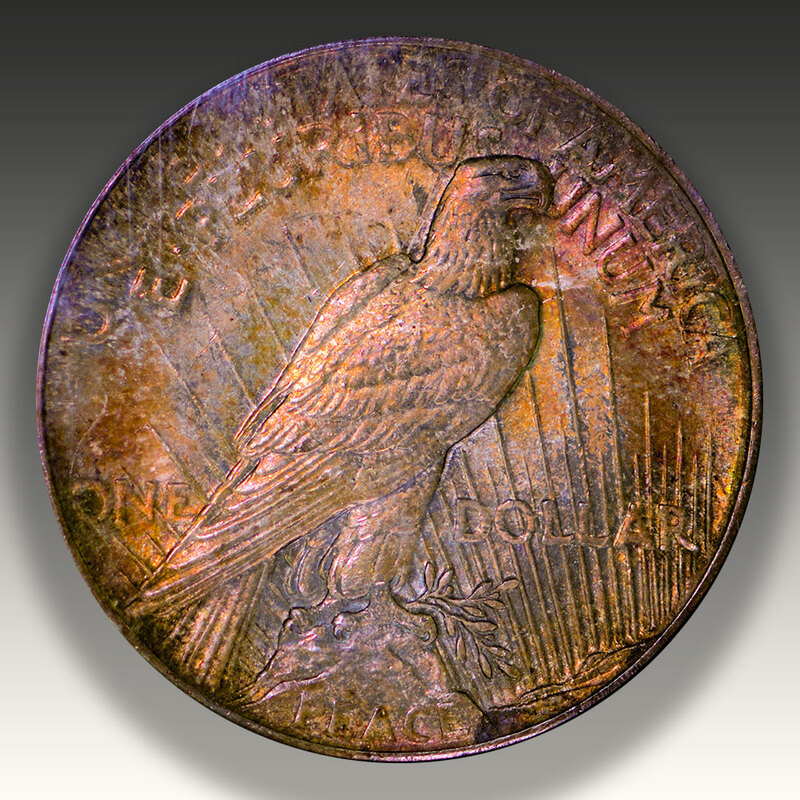 Home	> Rare Coin Inventory	> Dollars	> 1921 Peace Dollar PCGS MS64 CAC – Amazing Toning! 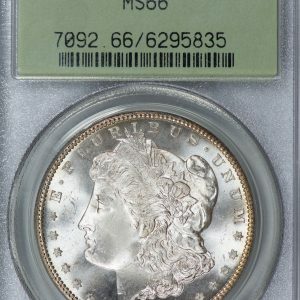 SKU: 32839727. 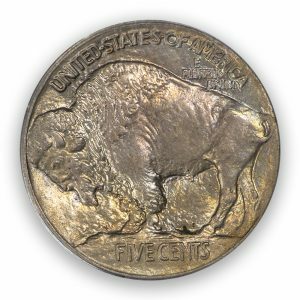 Category: Dollars. 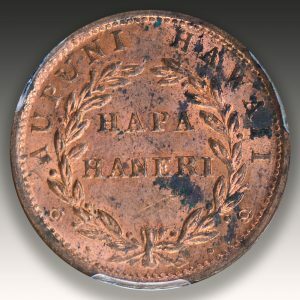 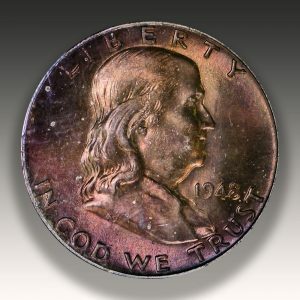 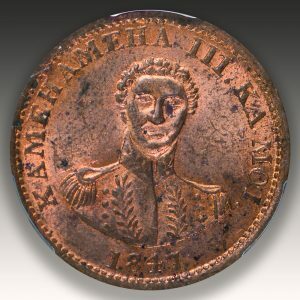 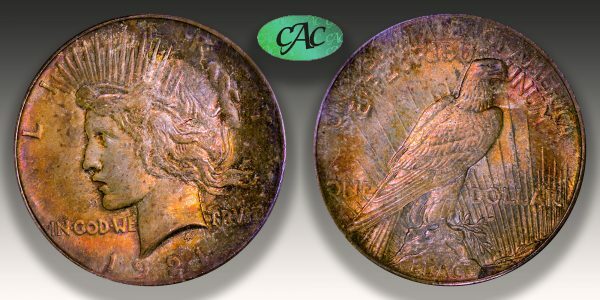 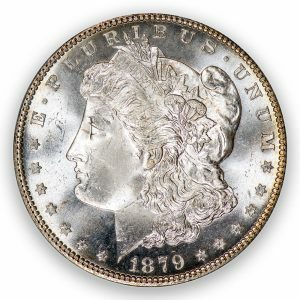 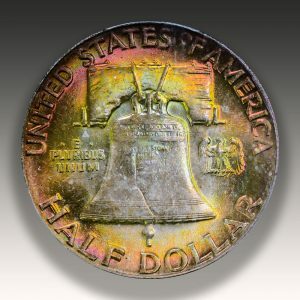 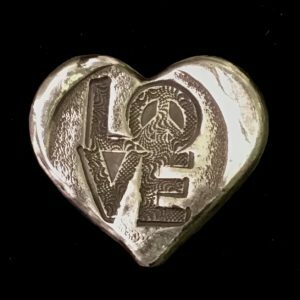 Tags: CAC, color, dollar, High Relief, Patina, pcgs, Peace, Toned. 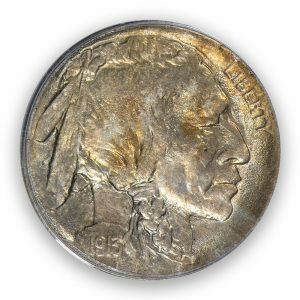 It’s hard enough to find a choice, high grade Peace dollar but to find one that is exceptionally toned as this one is is near impossible! 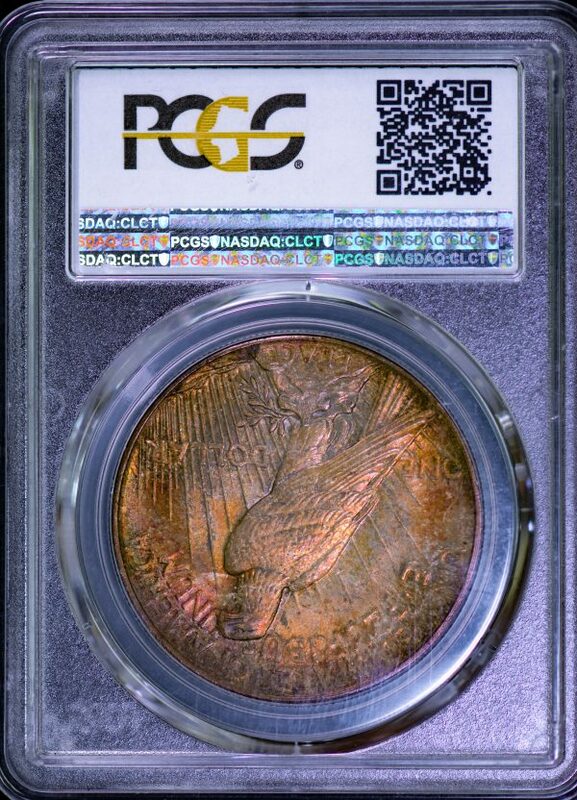 PLUS the addition of the coveted “Green Bean”!